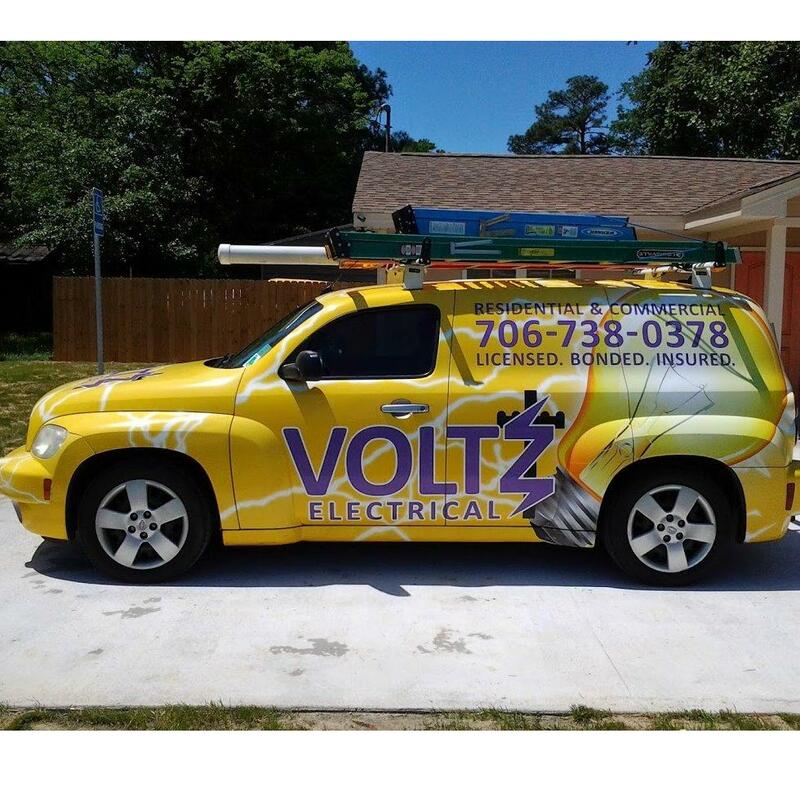 We are Texas Electrical Residential Contractors LLC, a locally owned and operated company, based in Houston, Texas. Our company specializes in, New Construction as well as, Remodeling, Commercial build-outs, Panel upgrades and install specialized Equipment, etc. We offer quality workmanship with punctuality services and competitive pricing. We will provide contract pricing or time and material rates upon request. We realize that the growth and success of our company is the product of our quality work and continued costumer satisfaction that we provide to our greatest asset (our costumers). We would appreciate the opportunity to be placed on your company’s bidders/vendors list and be considered for any upcoming electrical and low voltage projects. References will be provided upon your request. We look forward to hear from you and having the opportunity to provide you with our outstanding services.